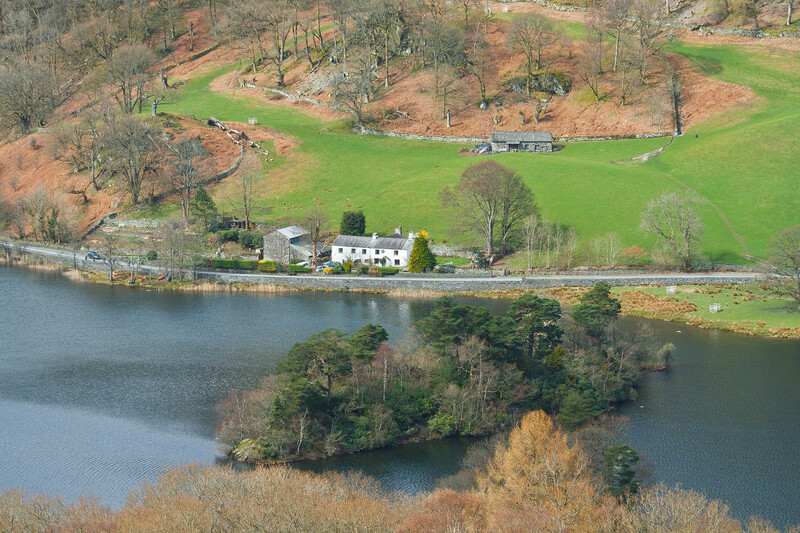 Nab Cottage B&B and workshop venue stands alone on the side of Rydal Water, in the centre of the English Lake District. 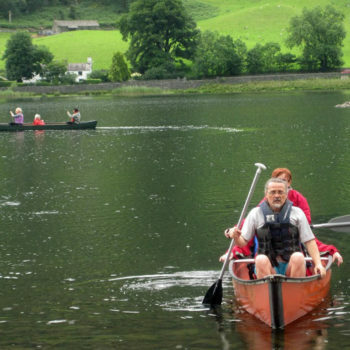 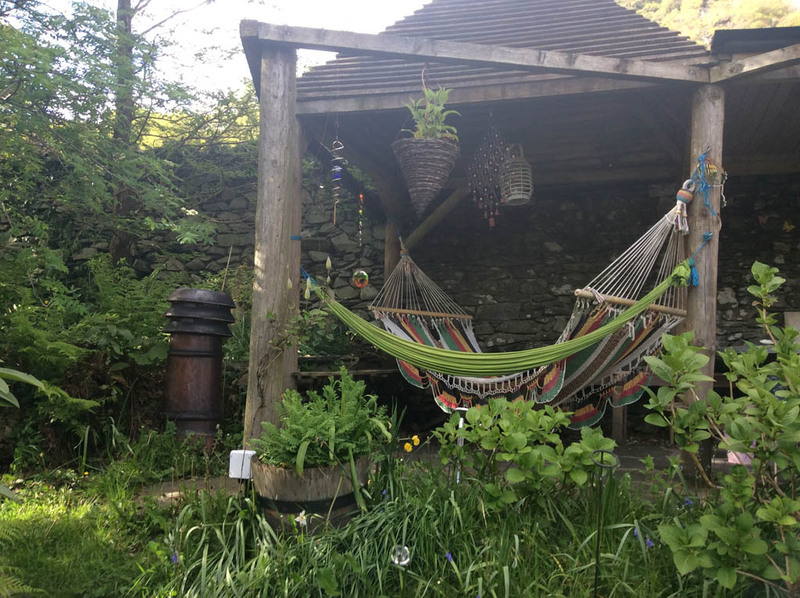 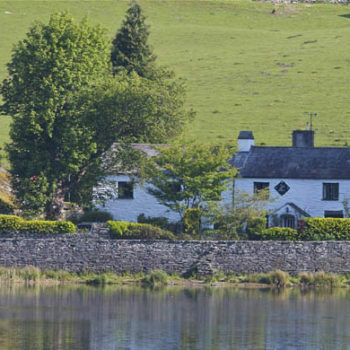 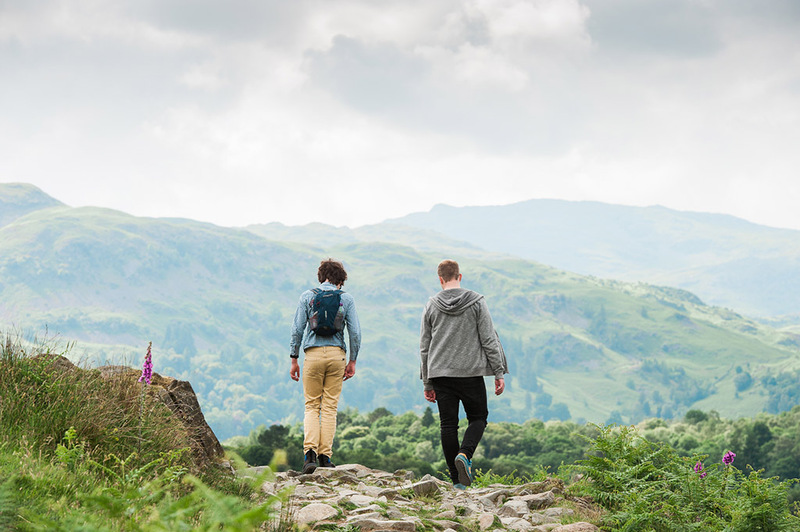 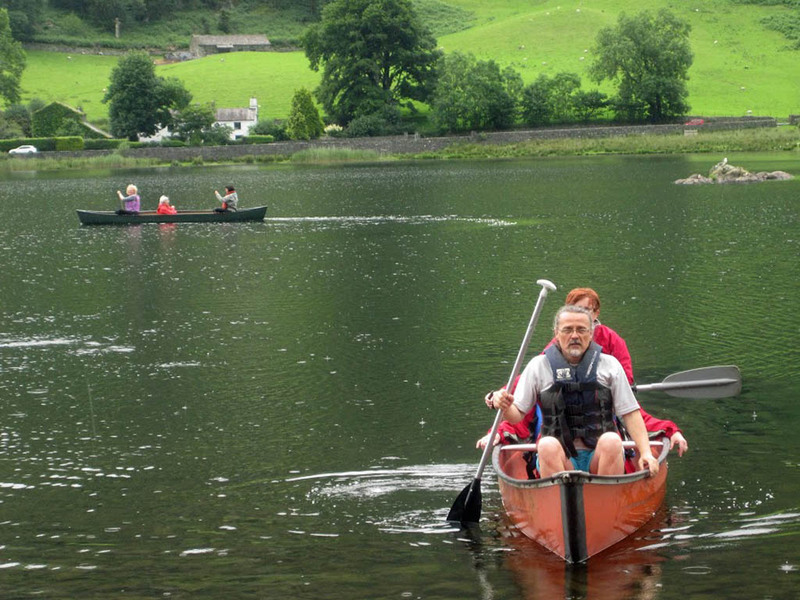 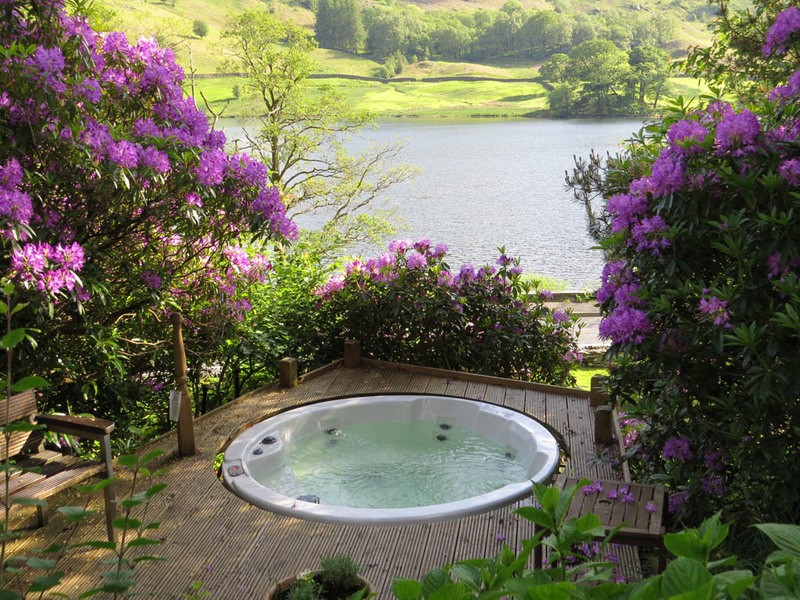 The situation is idyllic; surrounded by mountains in the heart of the valley, yet only 2 miles from Ambleside and Grasmere. 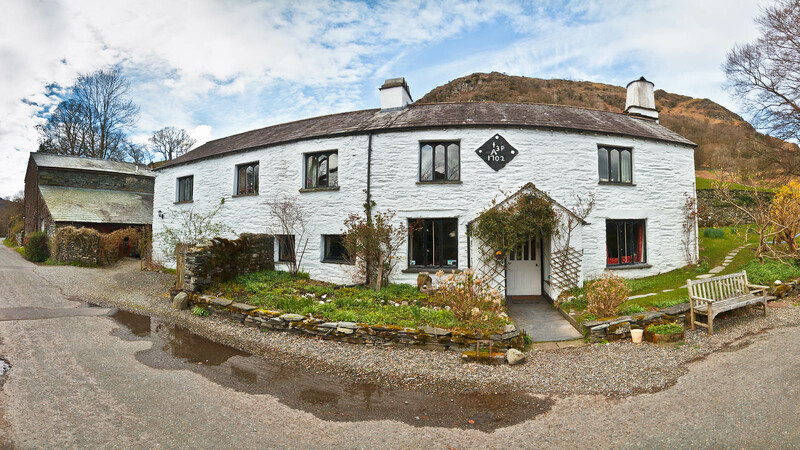 Nutritious and delicious wholesome food (predominantly vegetarian) lovingly prepared with fresh ingredients. 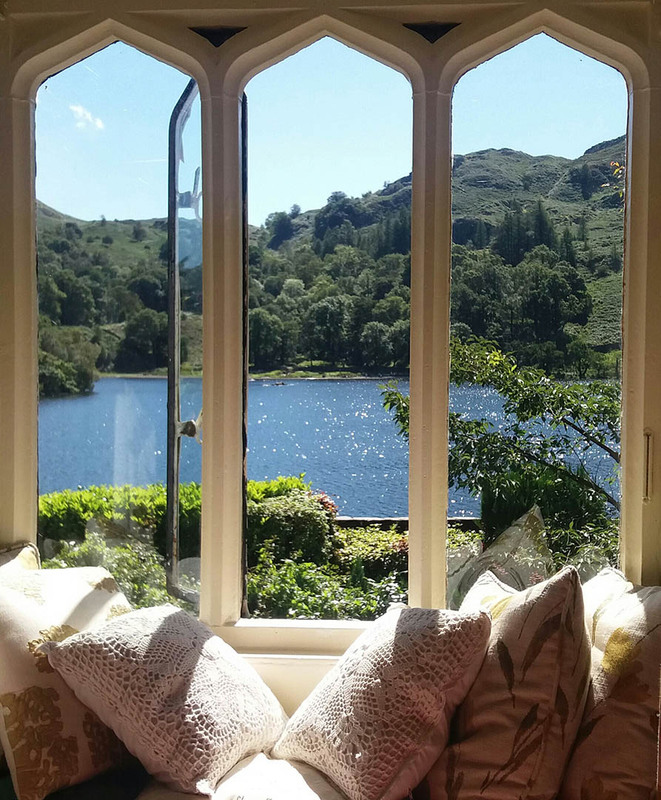 The rooms are all individually furnished and are all warm and cosy, some with lake views. 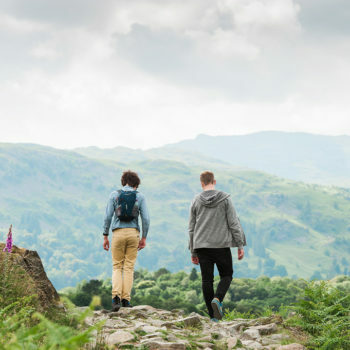 We aim to be as environmentally aware as possible and are committed to living sustainably with a number of initiatives in place. 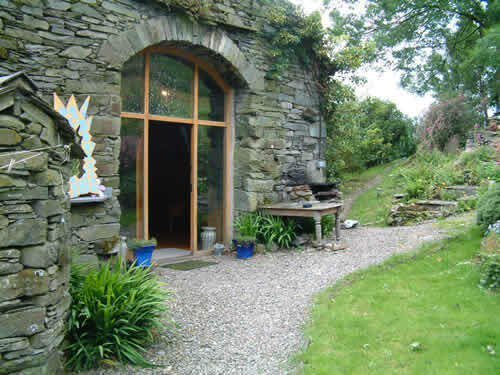 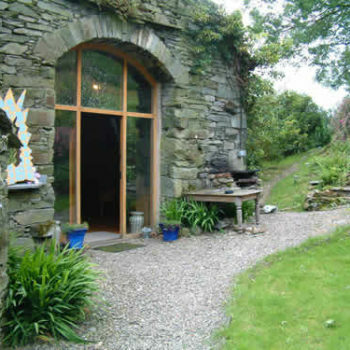 Beautifully converted barn onsite suitable as dance / yoga studio and workshop venue. 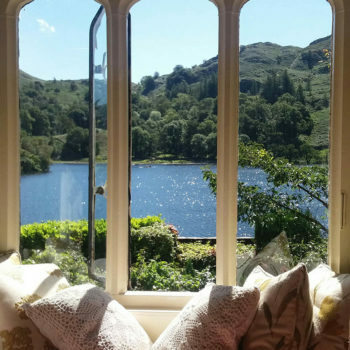 Chat by the blazing fire, play the piano, watch a film in the old opium room, or read at the window seats overlooking the lake. 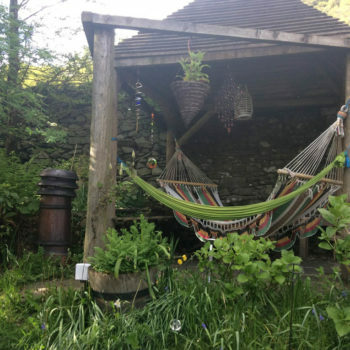 Scenic walking and cycling tracks, reiki, shiatsu or massage sessions, hatha yoga classes, hot tub, reading, writing, canoeing, fishing and so much more!